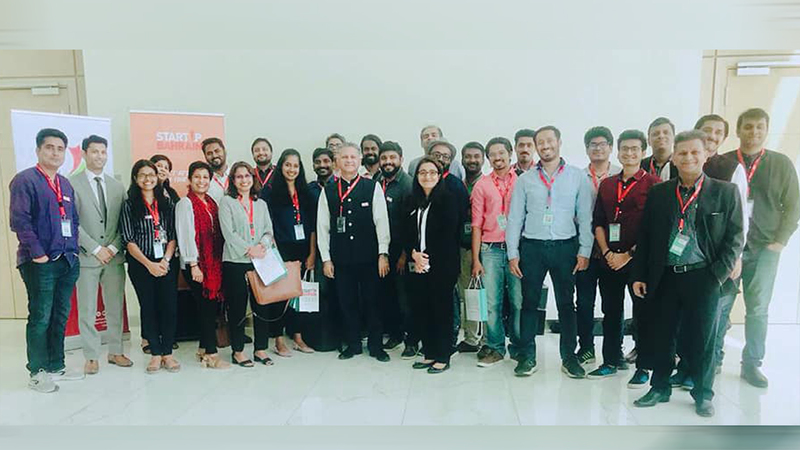 The initiative witnessed a large Indian delegation representing the startup eco-system from India. 37 delegates from various parts of the country participated in the week-long gala event. These start-ups represented sectors as diverse as AI, Fintech, cyber-security, IOT and e-commerce. 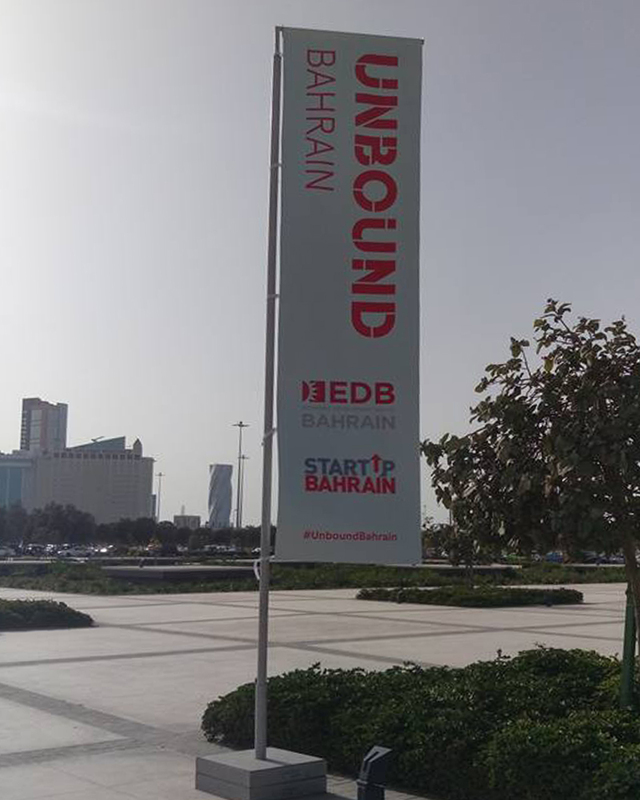 "StartUp Bahrain Week 2019 was a real community effort, packed full of inspirational events for entrepreneurs and investors that will encourage innovation and growth in the start-up ecosystem – not just here but across the region," remarked Parker.